Healing Hands Massage Therapy is a privately owned company, which has been serving the West Georgia area for 14 years. We have had the pleasure of helping many clients in Acute and Chronic Pain, eliminating the pain cycle, recovering mobility, and enjoying a better quality of life. In order to accomplish this goal we first establish a client's history, symptoms, and ROM tests. In a one hour session we treat our clients with several different massage techniques. We specialize in Sports Massage Therapy, so most of our technique used is for rehabilitation, breaking up scar tissue, and doing Neuromuscular Therapy. Of course all this depends on the individual pain tolerance and is moderated, we work with the body always. We also have. We also have studies in Myokinesthetic, which relates to the release of the muscles associated with the different nerve roots and effectively releases nerve pain. I have seen outstanding results with maximum 11 sessions. In being effective, we require that our clients stay committed to a schedule. The body responds best when retraining the muscle memory to have weekly sessions for 4-6 weeks before re-assessing. However, our clients get encouraged about the progress made every week.When our clients reach a 7 day period of no pain, we take them out 10 days between visits and then to a 2 weeks. Our goal is a once a month maintenance visit, but some chronic issues require more. We may recommend stretches and strengthening exercises for our clients to do at home. I graduated from the Atlanta School of Massage in March of 1993 from their First Sports Massage Program. I have had my training injury assesment and rehabilitation, Neuromuscular Therapy, Deep tissue, Trigger Point, Myofascial Release, Myokinetics and Acupressure. I have been a therapist for 21 years and have developed my specialty in all these Techniques. Along with extra educational classes., every year learning new techniques for the best overall results, for the health of my clients. 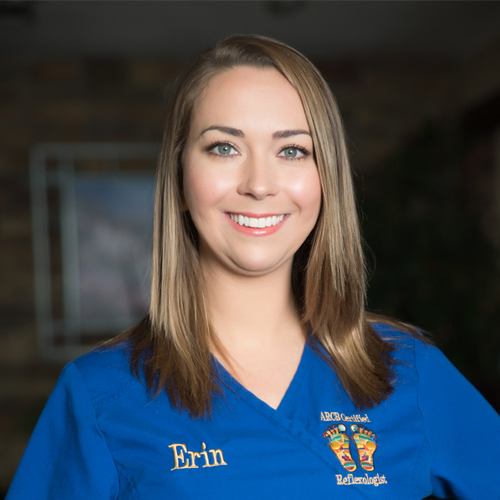 With my education, training, and experience I feel confident in having each client receive the absolute best results that can be experienced through Massage Therapy. It is truly rewarding to be a facilitator in the recovery process of healing and improving the quality of life for each individual client. 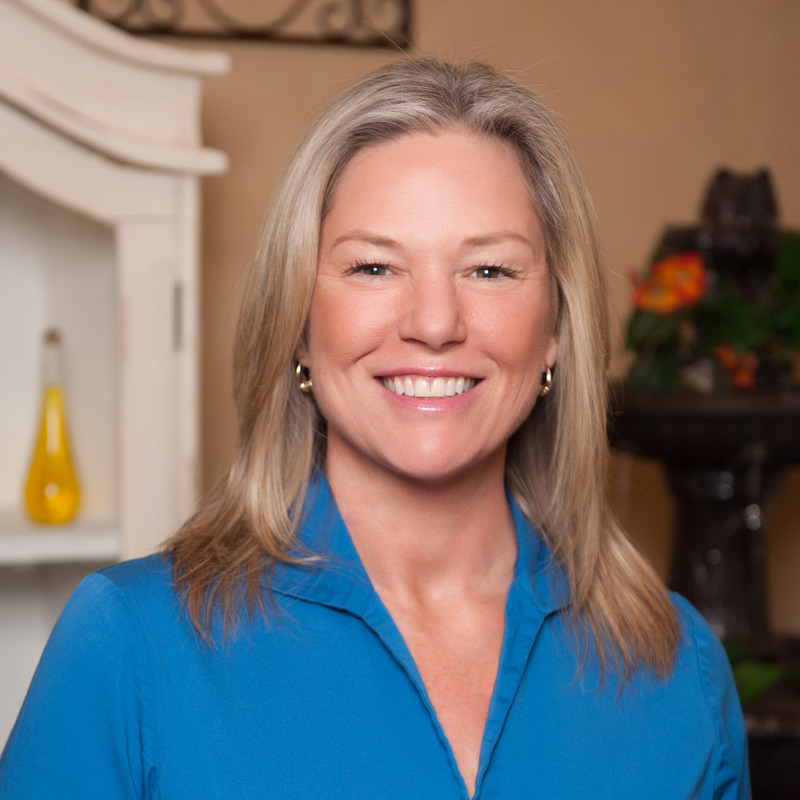 Therapeutic Massage Specialist and graduate of the Atlanta School of Massage in 2005. Certified in the Clinical Neuromuscular Program. I have enhanced my education by attending massage classes in Neuromusclar therapy, myofascial massage, trigger point therapy, and Myokinetics. 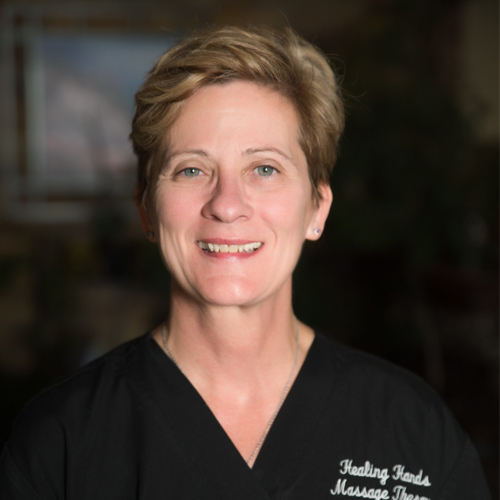 I have 9 years of experience in the massage industry, specializing in deep tissue, sports massage, pain rehabilitation, along with acupressure. Massage has always been a love, passion, and purpose in my life. In 2010 I graduated from Ahimki Institute of Holistic Theology with a Bachelors in Holistic Theology. In 2011 I graduated from The Heal Center of Atlanta where I achieved my certification in Foot Reflexology and in Aroma Therapy. I achieved my advance certification in Foot Reflexology in 2012 and in 2013 became nationally certified by the American Reflexology Certification Board. I am a professional member of The Reflexology Association of America. I received a Certificate in Quantum Reflex Integration and in the Metamorphic Technique in 2013. In 2016 I achieved a certification in Reiki level 1 and level 2. I am currently working on becoming certified in Maternity Reflexology. The soles of our feet carry us on our journey through life, it is our walk, our path, our story, to me it is very humbling and an honor to work and care for a person's feet.